#tdc2584 #ds106 She turned you into a what? Typically witches turn folk they don’t like into frogs (or newts, occasionally). 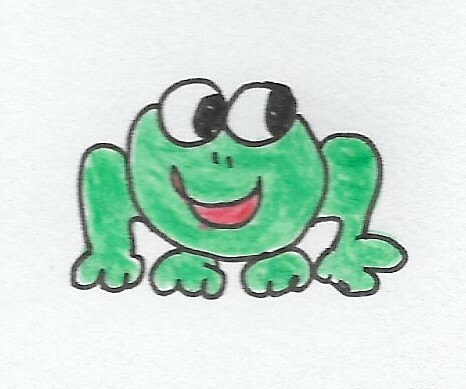 If you had witchy powers who would you turn into a frog, and why?